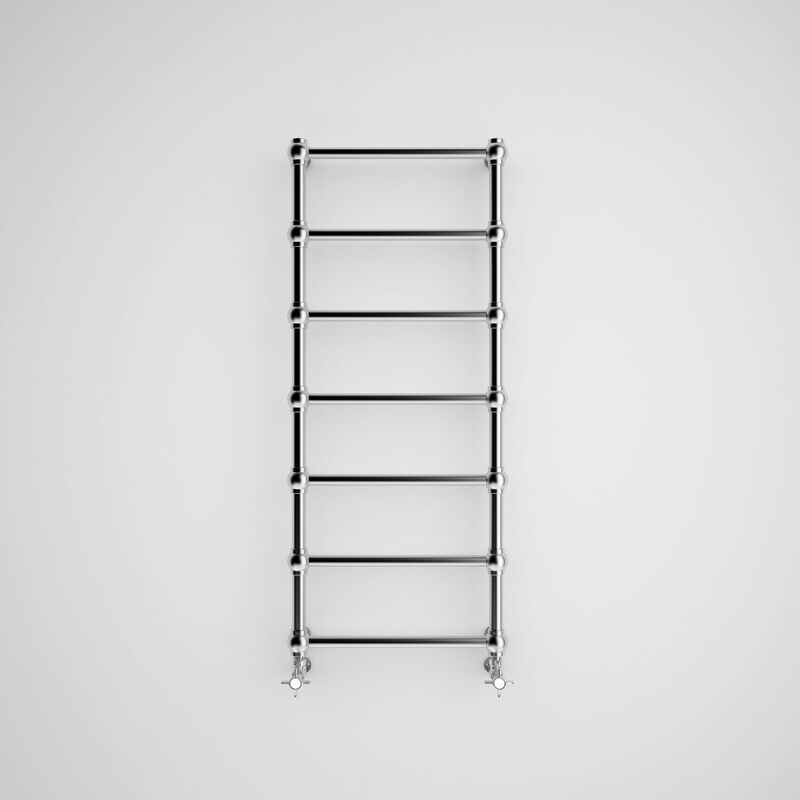 The form of this radiator cannot be confused with any other model. It can make a statement in various types of space – not only in rustic, old-style interiors – adding character and style. 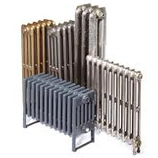 This Radiator is 504mm wide. 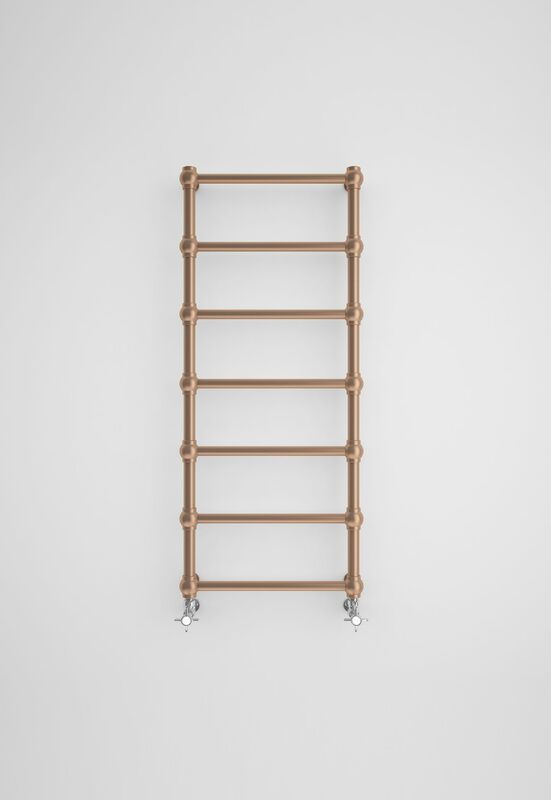 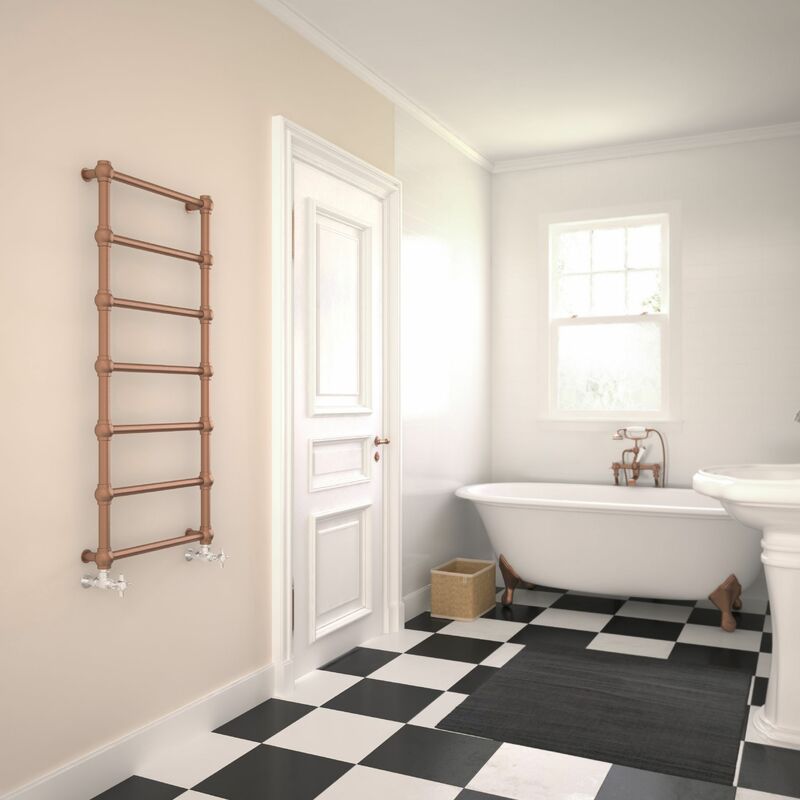 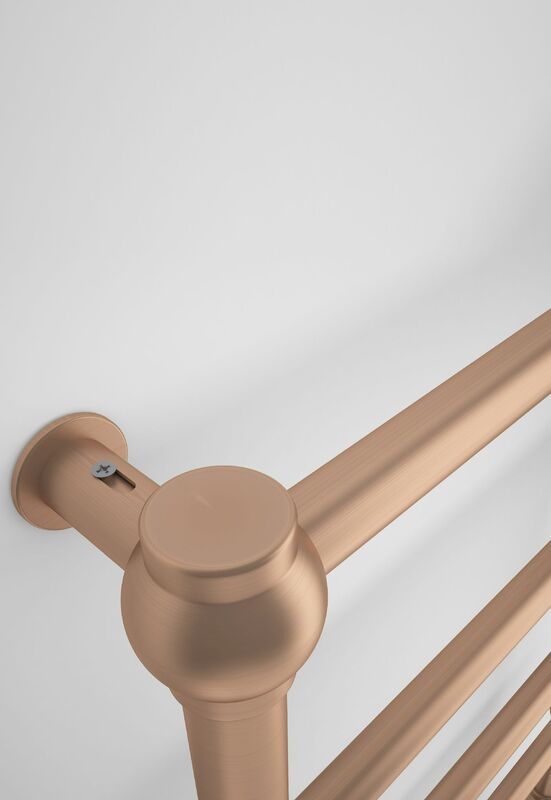 The Retro Heated Towel Rail from Period style is available in 1 height; 1170mm, and in 2 colour options. 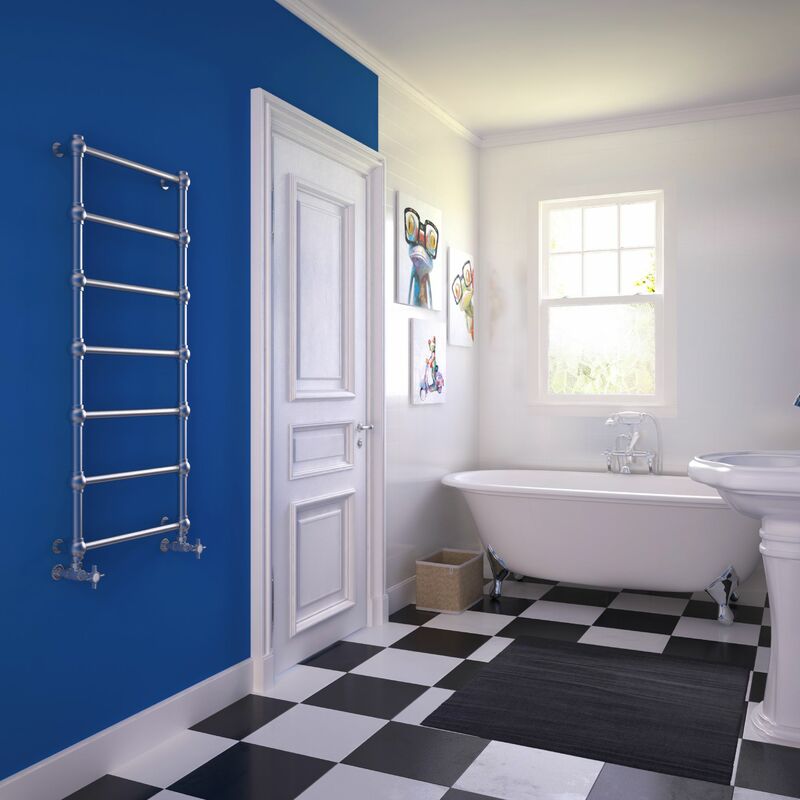 Please Click Here for Technical Specification Data Sheet on the Retro Heated Towel Radiator at 1170mm.